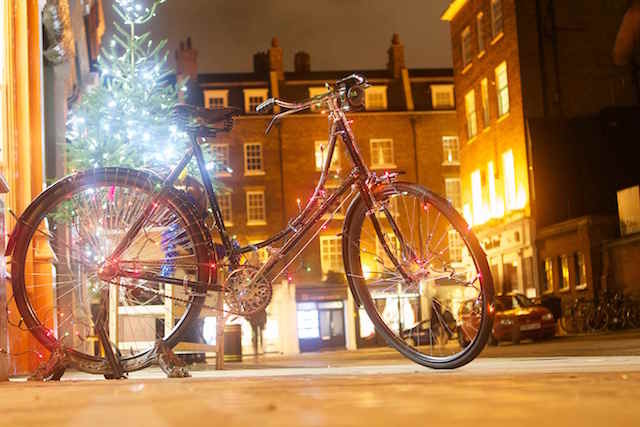 “For one night only, shops on Chiltern Street will extend their opening hours until 9pm, where shoppers can enjoy a host of special promotions and offers, alongside complimentary festive drinks and delicacies in stores. 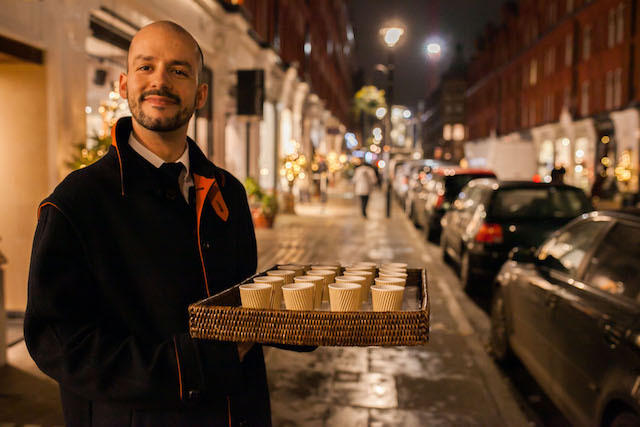 Chiltern Firehouse will be outside their terrace treating shoppers to delicious savoury and sweet dishes, created by Executive Chef, Nuno Mendes. For more winter warmers, Cadenhead’s will be offering a free whisky tasting or enjoy a glass or two of mulled wine from Monocle Café. There will be a host of free customisation experiences offered by quality British underwear brand, Hamilton and Hare, quirky resort-wear label, PRISM, and independent jeweller, Cox + Power. Creative florist and event designer, By Appointment Only Design, will host a free Christmas wreath- making workshop, where visitors can try their hands at creating their very own Christmas decoration from scratch. There will also be a host of exclusive promotions in the much-loved boutiques along the street, including iconic British fashion brand, Sunspel; authentic candle maker, Cire Trudon; beauty expert, Bharti Vyas; contemporary menswear store, Grey Flannel; womenswear for tall ladies, Long Tall Sally; and concept womenswear store, Mouki Mou. Chiltern Street will also be running a social media competition on its Facebook page from 2nd November to 23rd November, offering shoppers a chance to win a Christmas gift hamper worth over £800.